To commemorate the year that was, we invited an array of artists, writers, designers, and curators—from artist Kalup to poet LaTasha Diggs, author Jeff Chang to futurist Nicolas Nova—to share a list of the most noteworthy ideas, events, and objects they encountered in 2014. 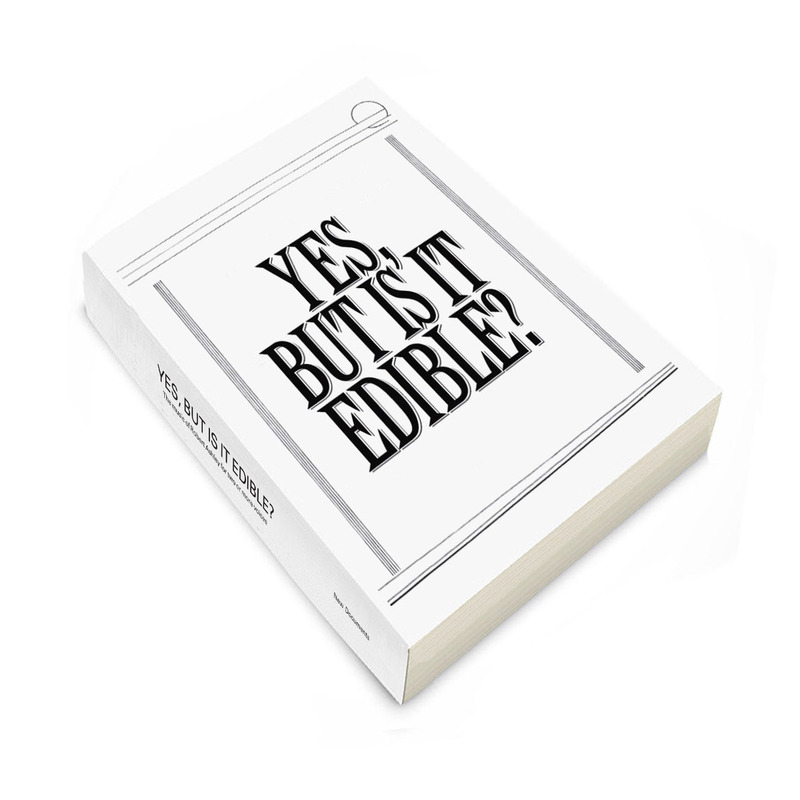 David Reinfurt is an independent graphic designer and writer in New York City. He graduated from the University of North Carolina in 1993 and received an MFA from Yale University in 1999. On the first business day of 2000, David formed O-R-G inc., a flexible graphic design practice composed of a constantly shifting network of collaborators. Together with graphic designer Stuart Bailey, David established Dexter Sinister in 2006 — a workshop in the basement at 38 Ludlow Street on the Lower East Side in New York City. The workshop is intended to model a Just-In-Time economy of print production, running counter to the contemporary assembly-line realities of large-scale publishing. This involves avoiding waste by working on-demand, utilizing local cheap machinery, considering alternate distribution strategies, and collapsing distinctions of editing, design, production and distribution into one efficient activity. Dexter Sinister published the semi-annual arts magazine Dot Dot Dot from 2006–2011. David recently launched a new umbrella project called The Serving Library with Stuart Bailey and Angie Keefer. 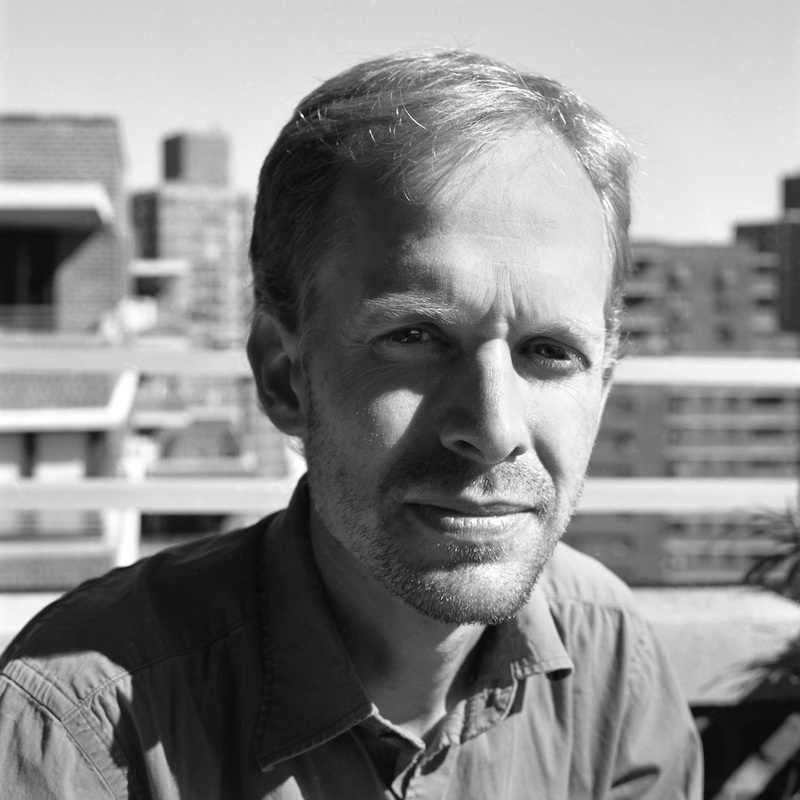 David was 2010 United States Artists Rockefeller Fellow in Architecture and Design and currently teaches at Princeton University. My top 10 are listed in the order they happened. Things often make most sense like this. 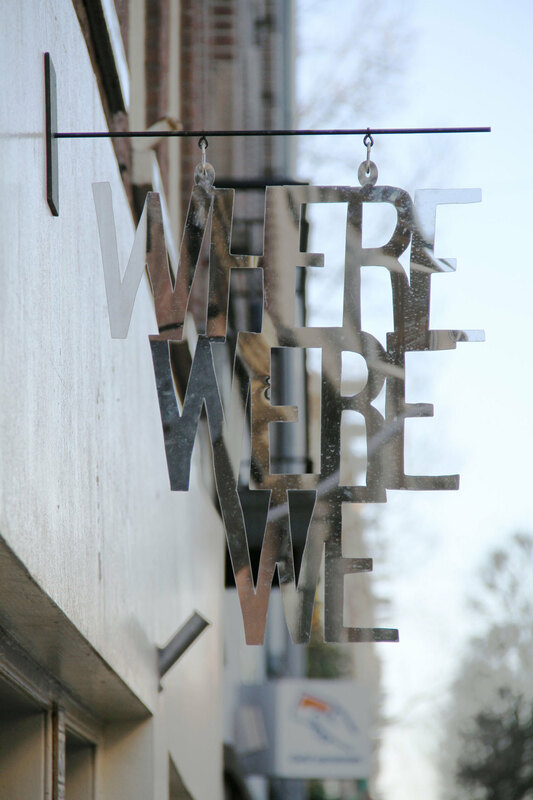 This is a shop sign designed by Angie Keefer and Kara Hamilton and hung outside Kunstverein on Gerard Doustraat in Amsterdam to announce an exhibition by Kara Hamilton. The exhibition was staged something like a store and included jewelry, shoes, and other consumables. Angie also contributed a text that framed the show about a certain kind of painted pleat. In February, I saw Dawn of Midi play at Kaufman Music Center. The three-piece band includes only a prepared grand piano, an upright bass, and drums. With this limited kit, (impossibly) they played their album Dysnomia from beginning to end, note-for-note to match the highly repetitive, manipulated, and poly-rhythmic music on the record. The performance was spectacularly uncanny, I felt as though I had seen-heard it before and I guess I has as I was listening to Dysnomia on constant repeat for much of the last part of 2013. 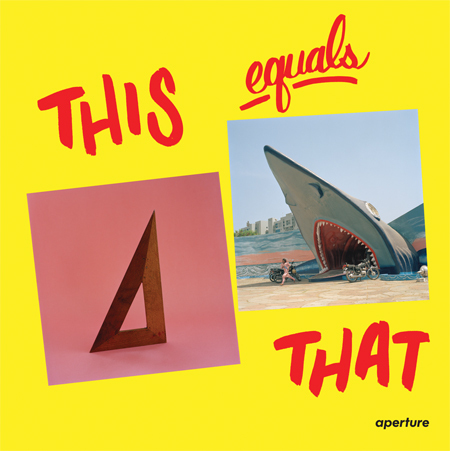 I ran into my friend Prem Krishnamurthy at the show, and now I see that he included this record on his Top 10 of last year. Uncanny. 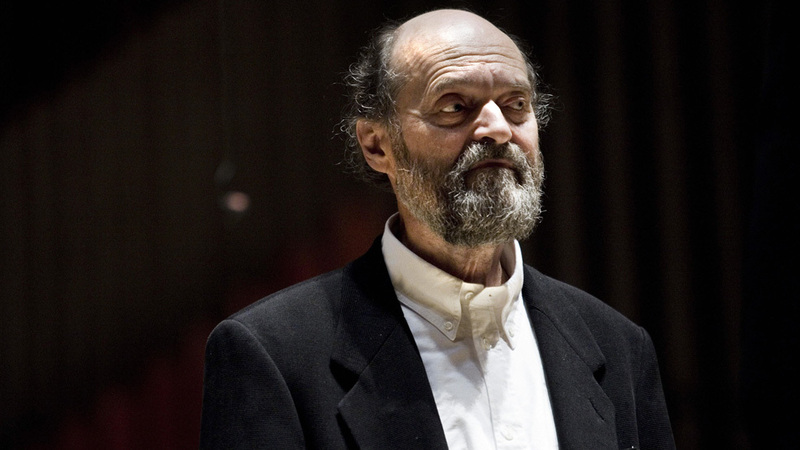 In May, I went to Carnegie Hall to hear works by Estonian composer Arvo Pärt. 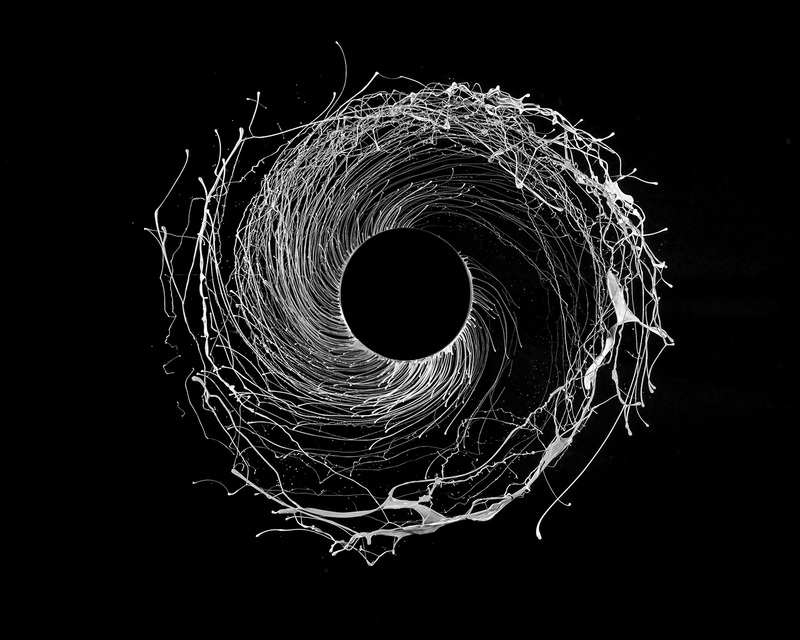 Equally spare, repititive, and mystical, the music has some affinity with Dawn of Midi. Anyway, the crowd at the show seemed to know this as well and mixed Eastern Orthodox clergy members in full regalia with tattoo-covered Manhattan School of Music graduates. It was an eccentrically, fantastically fashionable crowd. Arvo was there himself, as was Björk. Where was I? I never read this book when I was the age to do so, but found it on a bookshelf this May. Soon, I was enveloped in its world where water is as precious as life and giant sandworms stand in cars. 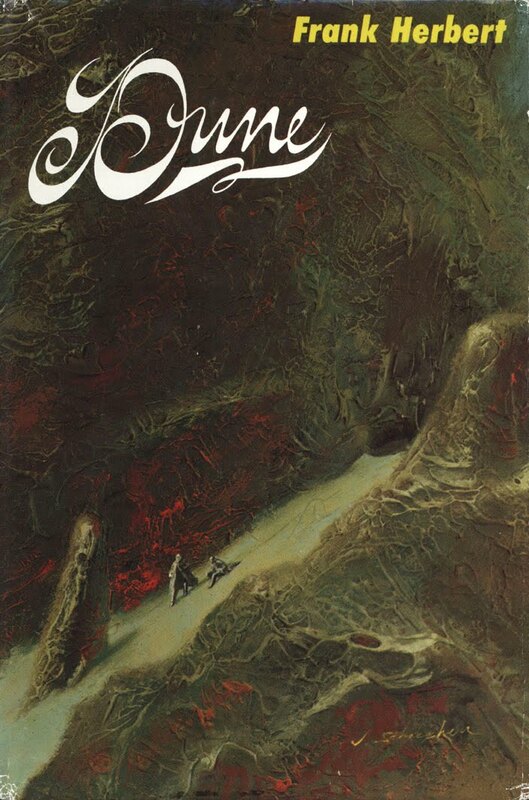 When I read the book, I didn’t know about Jodorowsky’s Dune, the documentary released this year that tracks the previously director Alejandro Jodorowsky’s failed attempts at turning Frank Herbert’s epic book into a film. 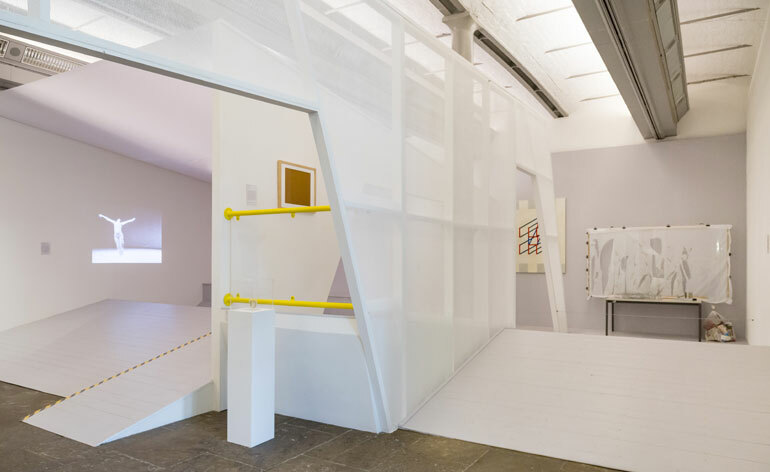 For A Needle Walks into a Haystack, curator Mai Abu ElDahab invited aging French architect Claude Parent to design an exhibition space on the ground floor of Tate Liverpool and rehang selections from its collection. The result felt something like an architectural model built at 1:1 scale. 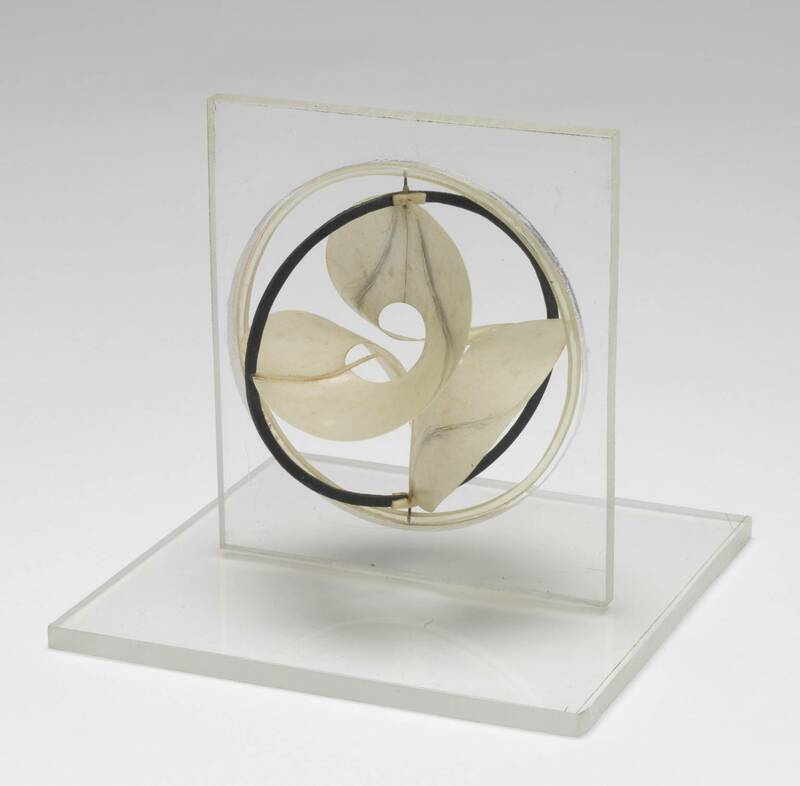 Installed in the ramped space alongside works from Gillian Wise, Gustaf Metzger, Anni Albers, and Francis Picabia, were two of artist Naum Gabo’s maquettes including model for “Monument to the Astronauts.” Perfect. Also perfect, this book compiled by Will Holder and Alex Waterman of the works of Robert Ashley was released in September. This is a book to be performed, a collection of scores produced by the authors to allow non-musicians to perform Ashley’s music. It follows that Will and Alex performed a couple of Ashley pieces in a sweltering classroom at PS1 during the New York Art Book Fair. The Production Line of Happiness ran from July to November at the Museum of Modern Art last last year. I saw it, finally, in October. The show is a comprehensive testament to this work which mines the process of image production, and it was great. 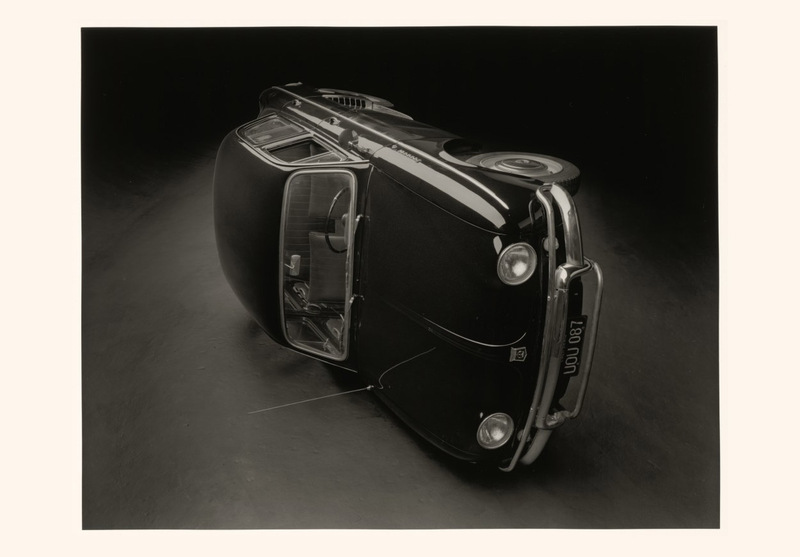 The best work, however, was in the gift shop where Williams offered his image of a rotated Renault Dauphine-Four auto sitting on its side as a postcard. The postcard’s orientation is ambiguous, but presented in the shop vertically the car seems to be suspended somewhere outside of gravity. Also outside of gravity, this children’s book by Jason Fulford and Tamara Shopsin moves laterally from one photograph to the next. It was released in November. Photographs are supposed to be toxic in children’s literature, but Jason and Tamara’s light and warm touch makes the guided tour through the visible world a wonderful, strange trip. 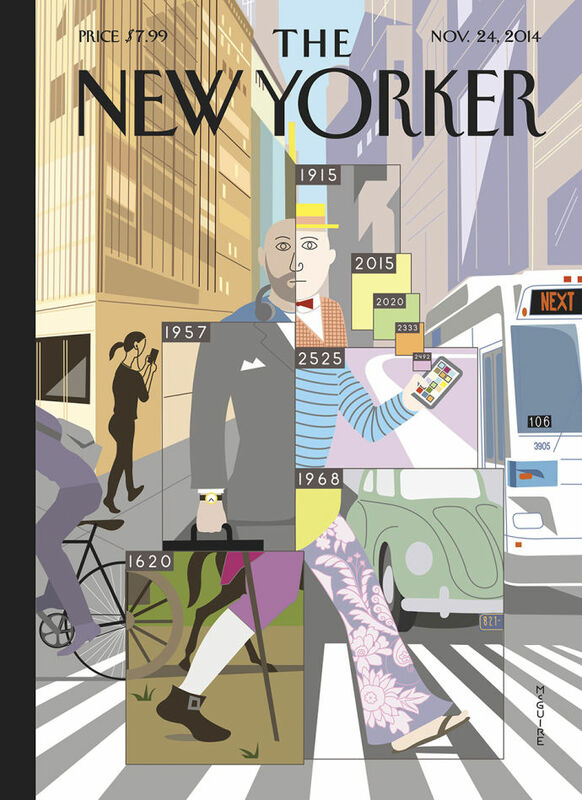 In November, this issue of the New Yorker showed up in my mailbox. The cover is the work of illustrator Richard McGuire, who was also the subject of an exhibition at the Morgan Library organized by curator Joel Smith. More on this time-space bending cover is here. 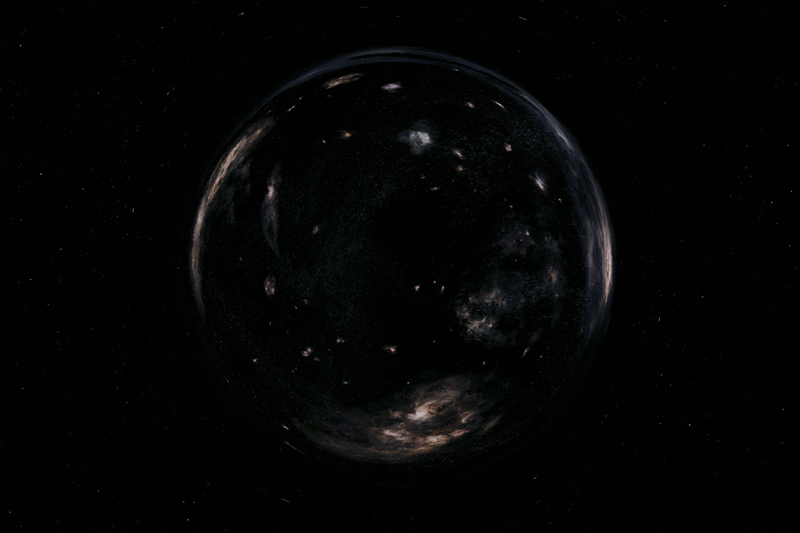 Finally, in December I saw Interstellar. Luckily, I’d managed not to read much about the film in advance. I did, however, read a New York Times op ed by David Brooks which is well worth checking out. I was also impressed by an interview on NPR with director Christopher Nolan where he was asked about the film’s uneasy correspondences with Stanley Kubrick’s 2001. He said, simply, something to the effect that you can’t make a space movie in 2014 that does not “know” about 2001 and that he chose to make that explicit, rather than hide it. Nice choice.